Aurora Sanchez , our Medical Esthetician, is originally from Peru and has been residing in Southern California for the past 30 years. 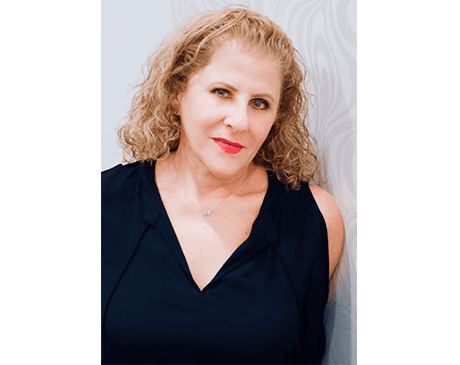 Passionate about skincare for over 20 years, she has an extensive background working with Murad Inclusive Health Spa for 10+ years in El Segundo. She is well versed in aging and acne-prone skin facials, oxygen and microdermabrasion treatments, chemical peels, back and body spa treatments, along with waxing. Creating trusting relationships with her clients by advising products for in-home skincare routines that lead to significant visible improvement in coordination with regular professional treatments is the utmost important part of a skincare health for her. Her hobbies include taking Zumba classes, pilates, and gardening.